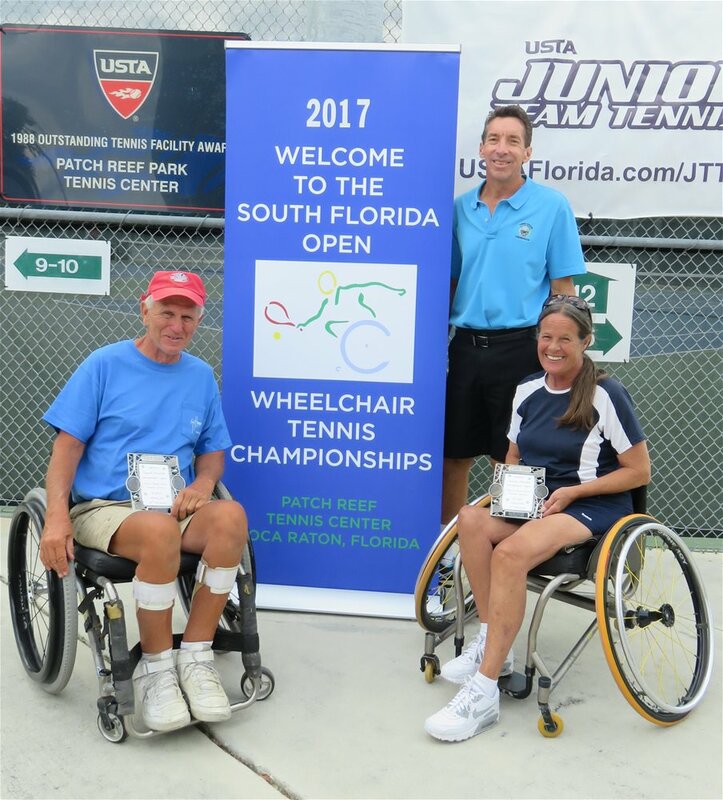 The Palm Beach Gardens Tennis Center, beginning Thursday, Jan. 24, 2019, will offer wheelchair tennis clinics every 2nd and 4th Thursday of the month. Youth classes will take place from 5:30-6:30 p.m., and adult classes from 6:30-8:30 p.m. United States Professional Tennis Association (USPTA) wheelchair-certified instructor Jim Tierney will lead clinics consisting of a warm-up (tennis and mobility), stroke/strategy of the day, and point play. The first class is free and each class afterwards is $10. The Palm Beach Gardens Tennis Center is located at 5110 117th Court North in Palm Beach Gardens. To sign-up or for questions call (561) 775-8277.